Europe’s biggest street festival. A celebration of London’s multiculturalism. A party lover’s heaven. Yes, you guessed it right, we’re talking about Nottin Hill Carnival! Need to store your bags? Click here and use the coupon code NHC10 to get 10% off when you store your bags during Notting Hill Carnival! Hitting the streets of London, more specifically w10 in West London, the celebrations take place on 26-27 August. The sheer size and excitement of Carnival can be overwhelming, especially if you have your bags with you and are constantly checking to see if everything is still safely there. 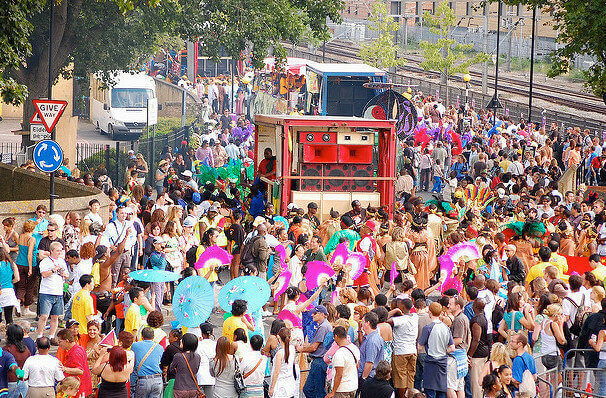 Authorities recommend not to bring anything valuable with you if you’re planning on joining the street party – despite the staggering number of policemen dispatched to make the event safe, Notting Hill Carnival is often the playground of local thieves looking for tourists and locals alike to pray on. Don’t let a bag get in the way of your day, or worse yet cramp your dancing style! 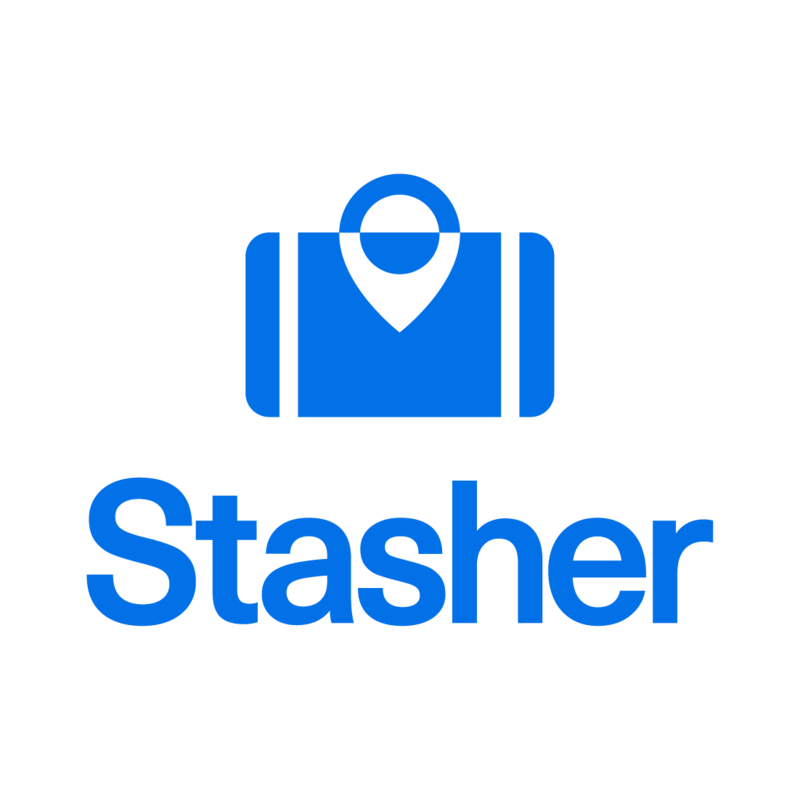 Stasher, a London-based start up with more than a hundred of locations in London alone, and over 600 worldwide, has StashPoints within walking distance of the Carnival route. Priced at only £6 per 24 hours, you won’t find a better deal out there. Drop your bag off at one of these handy locations and enjoy a day of partying to the sound of 37 soundsystems. Finally, if you want to know where to go and what to see during the Carnival, for the first time, Carnival organisers have produced a handy app, complete with GPS. Available from the Apple Store and Google Play. Time to put your dancing shoes on and head to W10! Looking for something to do around Notting Hill that doesn’t involve loud music and crowds? Check out our Notting Hill guide for the best brunch spots and hidden gems only Londoners know about!